Lichens are by definition any fungus and alga (or a cyanobacterium – oft known as blue green alga) living in symbiotic association. This overly simplistic description serves to explain away a vast amount of New Zealand’s biodiversity. There is an estimated 2000 different kinds of lichen in New Zealand of which formal descriptions exist for no less than 1706! 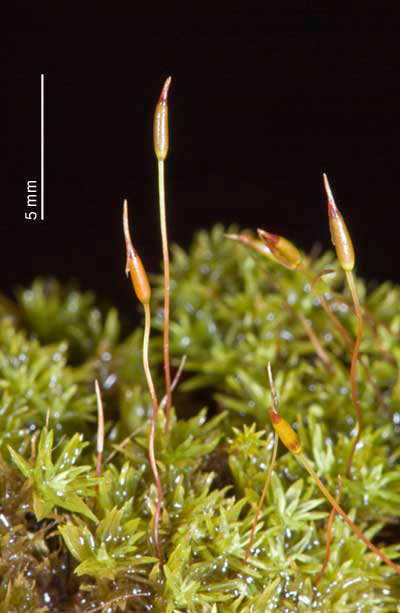 As a rule most people ignore lichens, often mistakenly confusing them with the very different mosses and liverworts “as just lichens”. This is unfortunate, and increasingly we are beginning to appreciate that we do this at our peril. Lichens are proving to be the botanical equivalent of the canary in the cage, often providing the first warning signs of deteriorating air quality, pollution and temperature changes. 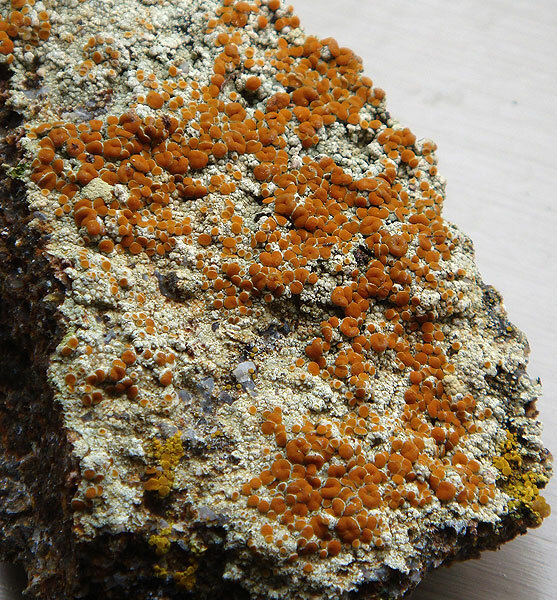 Lichens too are proving useful in dating geological phenomena such as landslides and earthquakes, and lichens are major nitrogen fixers, contributing for example, 10 kg N per ha per year in the average New Zealand temperate rainforest ecosystem. The south-west of Chatham Island encompasses dramatic coastal scenery, a fertile farming belt and forested catchments rising to a moorish tableland containing lakes and low peaks. 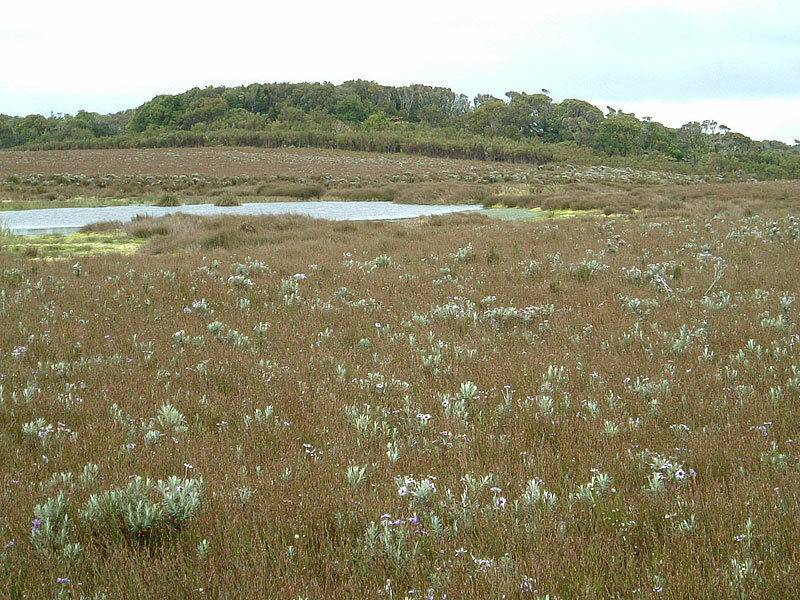 The south-west supports the most extensive forest on Chatham Island, expanses of upland bamboo rush & Chatham aster and important populations of threatened plants and animals. It is the only breeding sites in the world for taiko and the Chatham Island mudfish. The largest protected area occurs here with the Tuku Nature Reserve and adjoining South Chatham covenant at about 2,500 hectares. The tableland is highly distinctive. The flat to undulating topography belies the fact it is the highest region of Chatham Island at 250-280m altitude. The island’s tallest peaks occur on the tableland’s northern edge. What’s the story with weka? 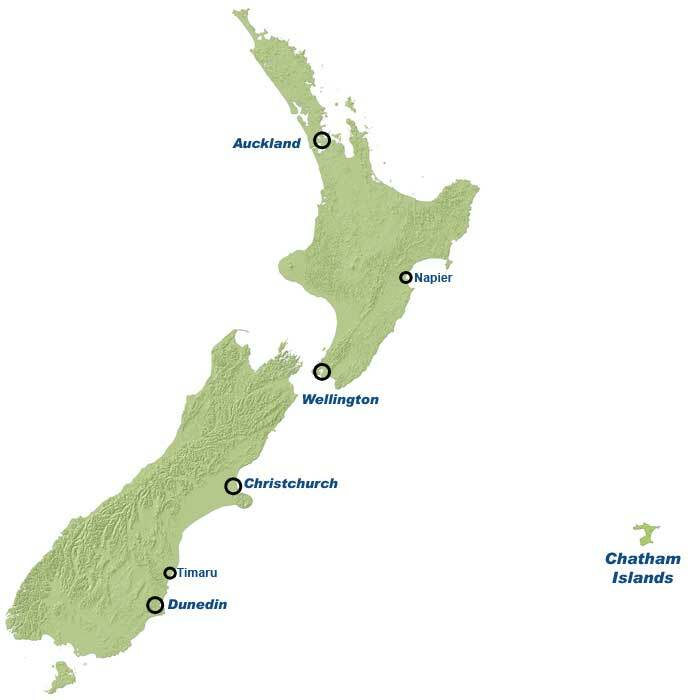 Weka are part of the Chatham Island identity. Indeed, people born on Chatham Island call themselves “Weka”, as opposed to “Kiwi” for people born on the New Zealand mainland. And so it is a surprise to many people that weka are not native to the Chatham Islands and that they can be hunted. 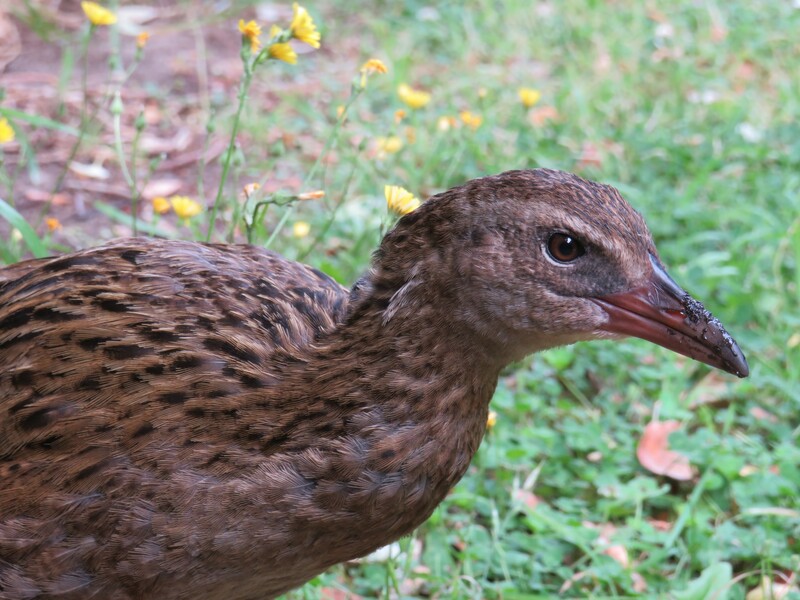 Weka belong to a group of birds called rails. The Chatham Islands originally had seven species of rail but now (following the arrival of humans) there are only 3 surviving species – pukeko, spotless crake and marsh crake. The three surviving species are widely distributed throughout New Zealand and the southwest Pacific, reaching the edge of their range on the Chatham Islands. Come across these two on the track last week, great too see them back again this year. Faultline Films is making another series of Moving Out. I am looking for making a contact along with businesses in Chatham Islands in a high-magnitude, Global camera company's Brand Ambassador backed-up photography project taken in all around Aotearoa New Zealand, infusing tourism and interest in the country! Am looking for an organisation in Chatham Islands that can convey the project to prospective businesses who would like to participate and get their business names, logos, and slogans on the international platform! All copyrights reserved to Collins Ryàn. Use of any kind of any of the photos is prohibited unless given a prior, wrriten and signed notice from Collins Ryàn.